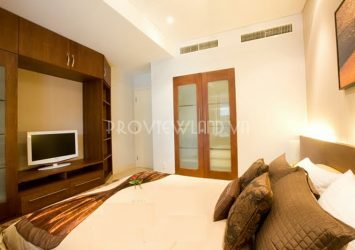 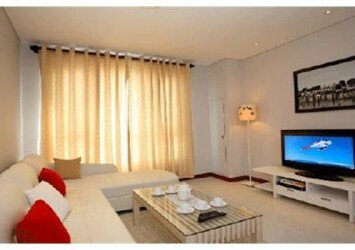 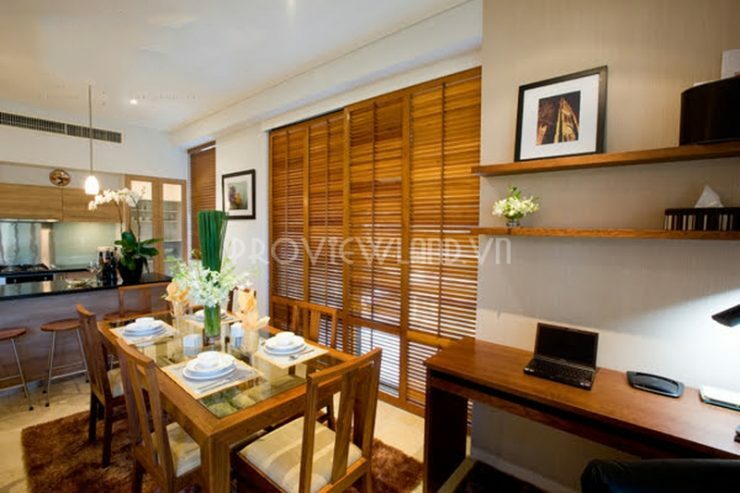 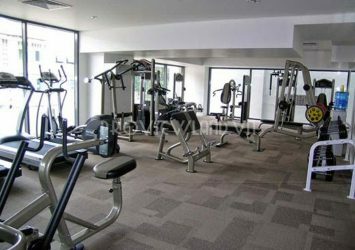 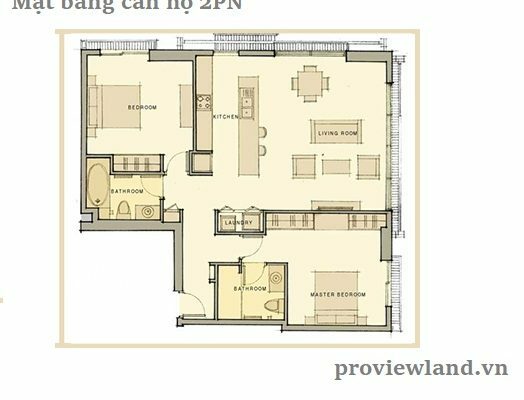 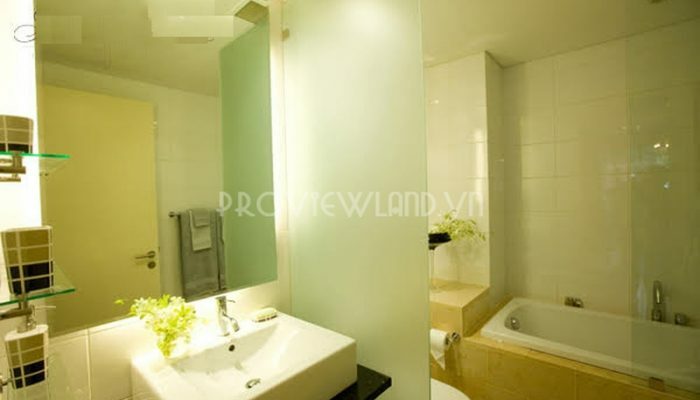 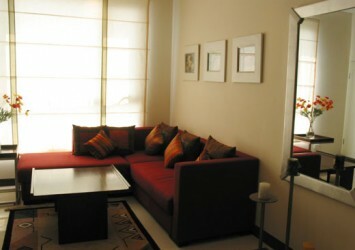 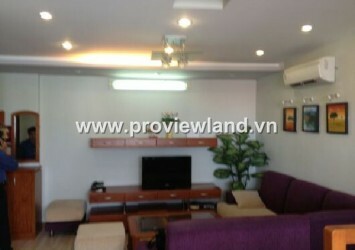 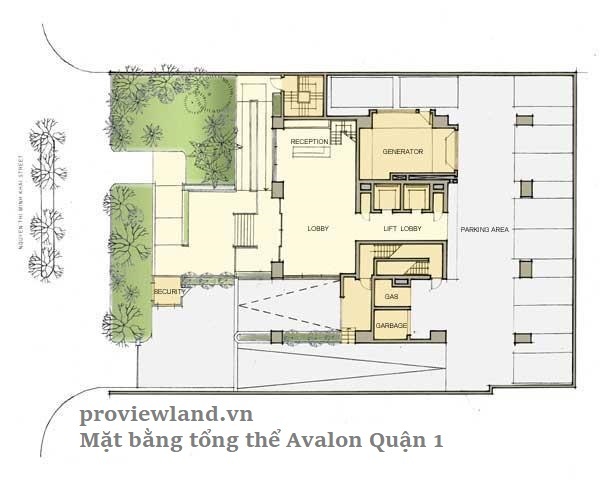 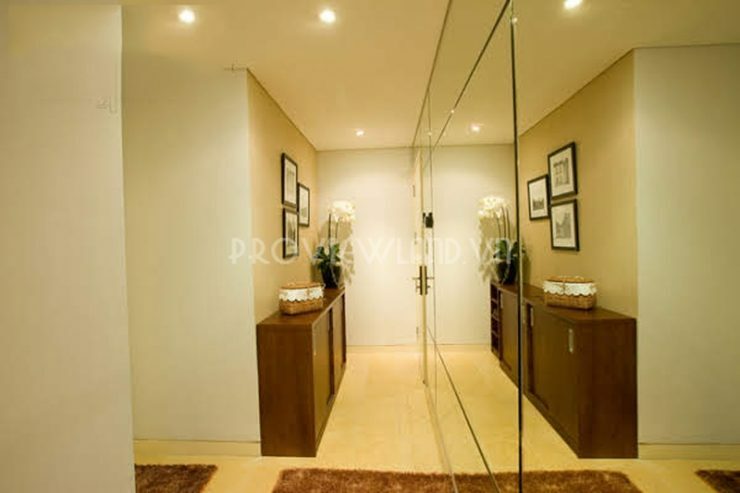 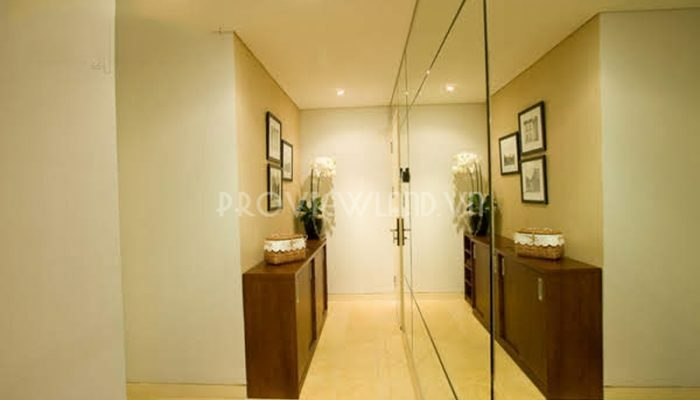 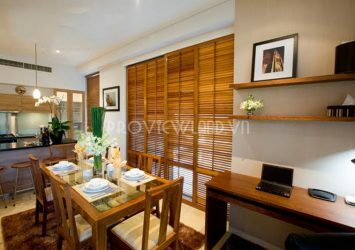 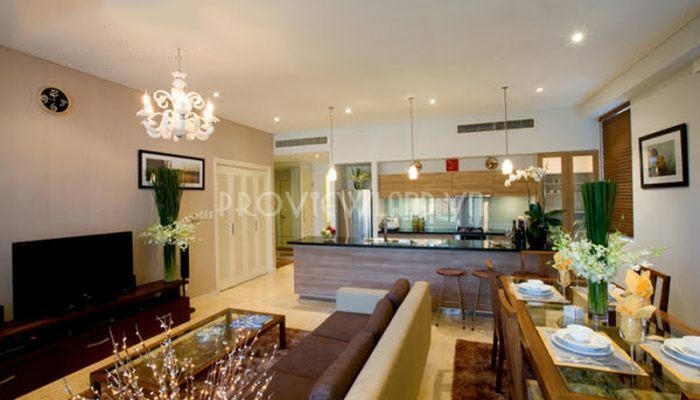 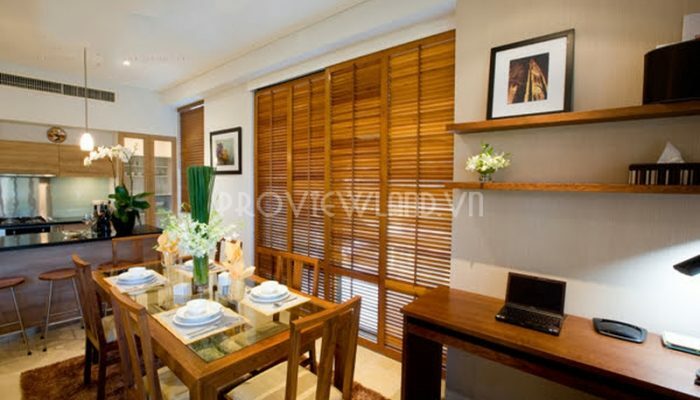 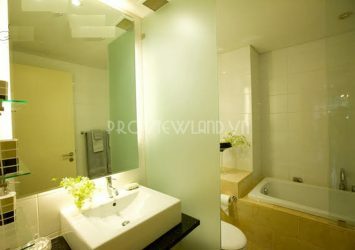 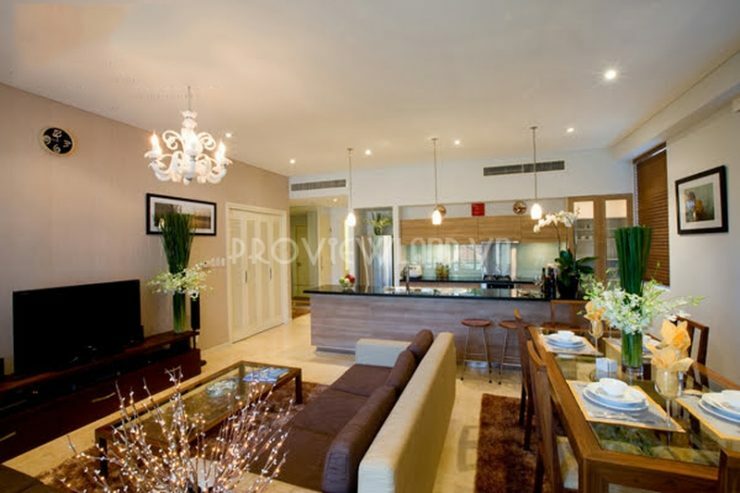 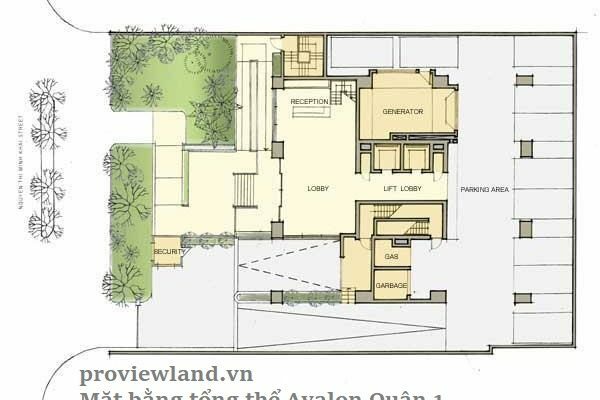 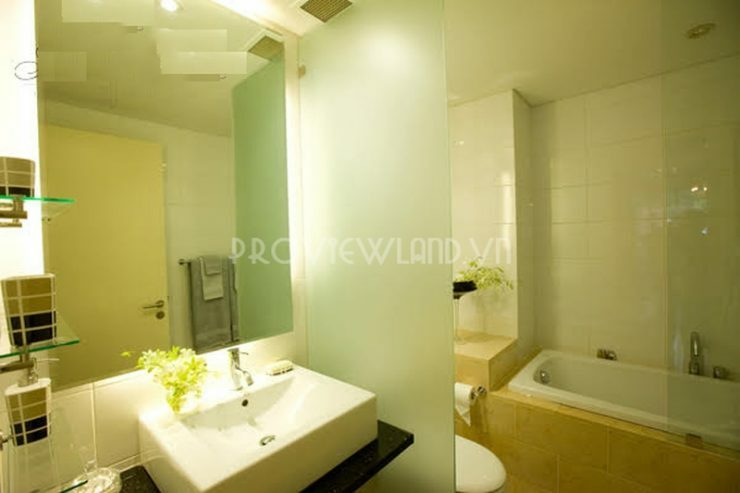 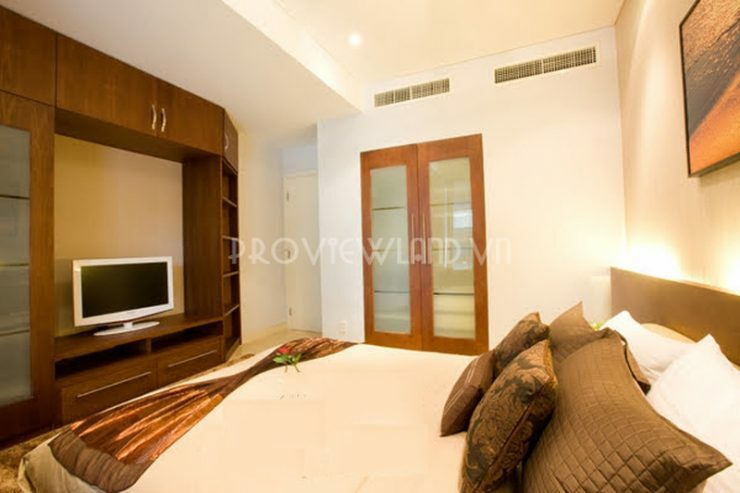 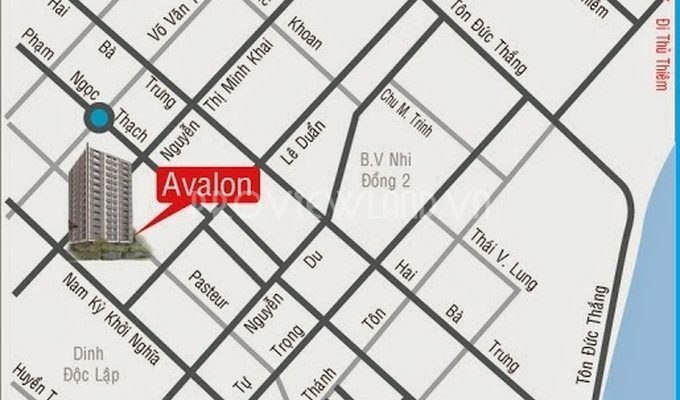 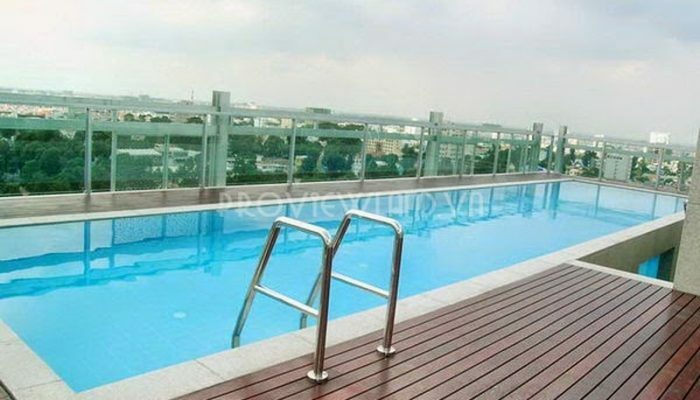 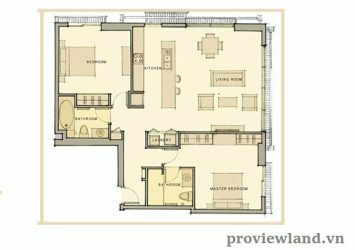 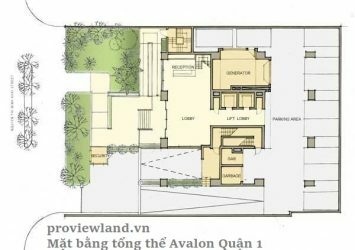 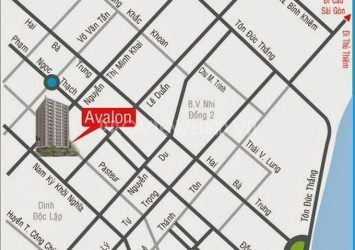 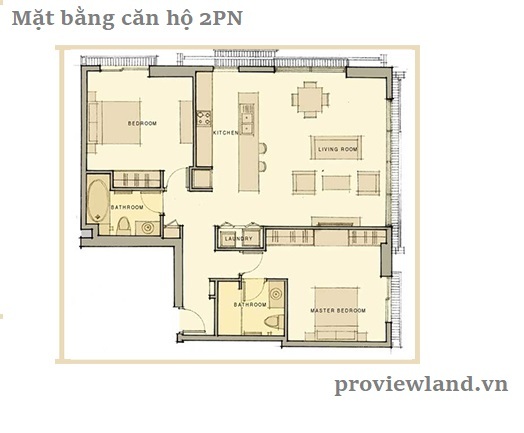 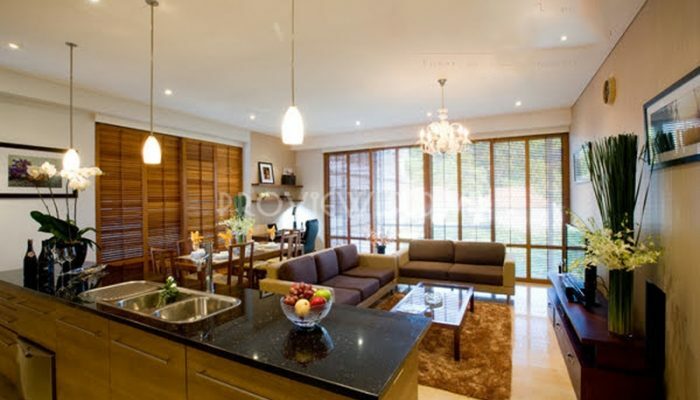 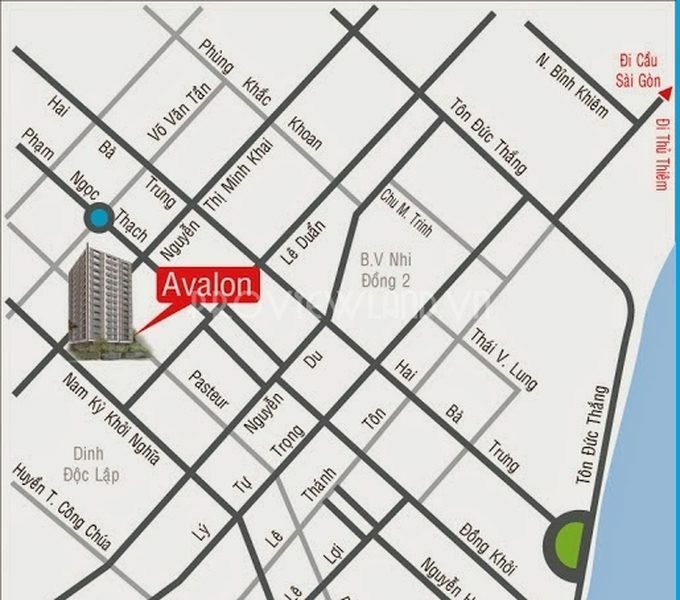 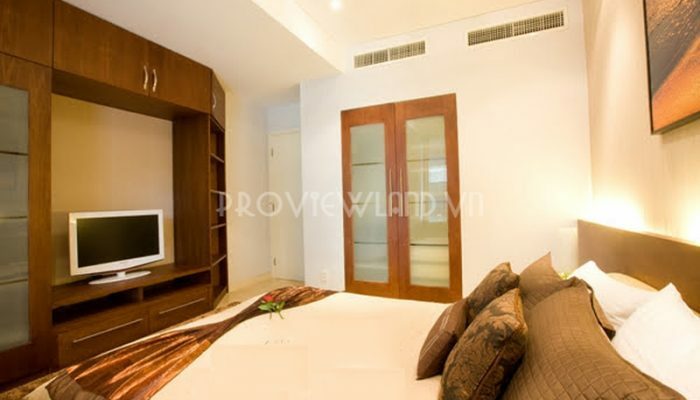 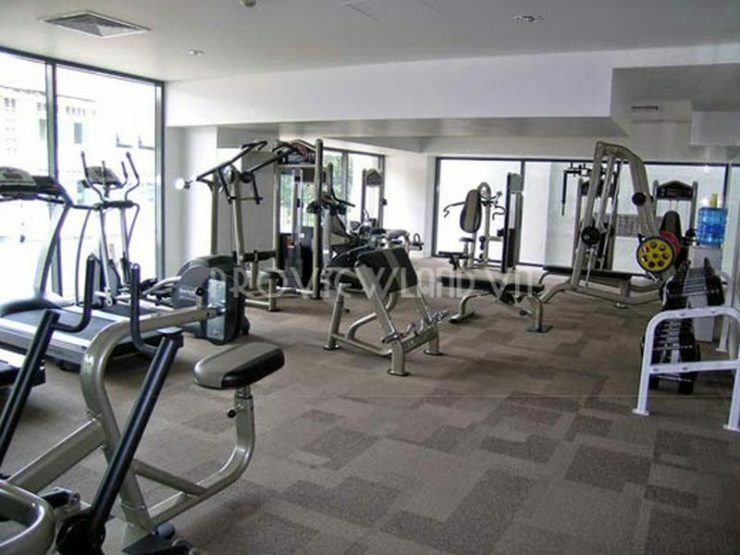 Apartment for rent at Avalon Saigon consists of 2 bedrooms and 2 bathrooms, living room and kitchen with total area of 105m2. 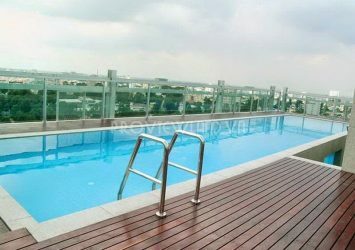 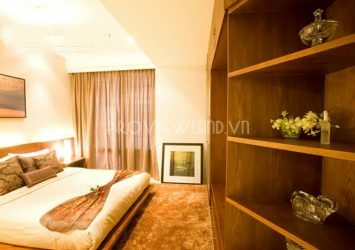 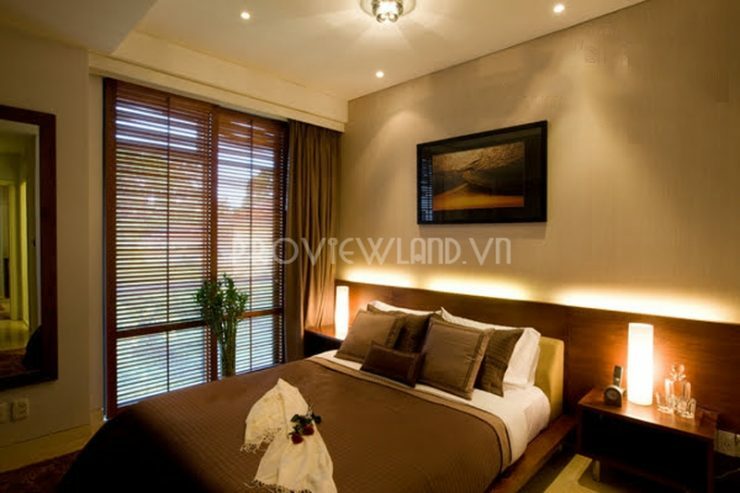 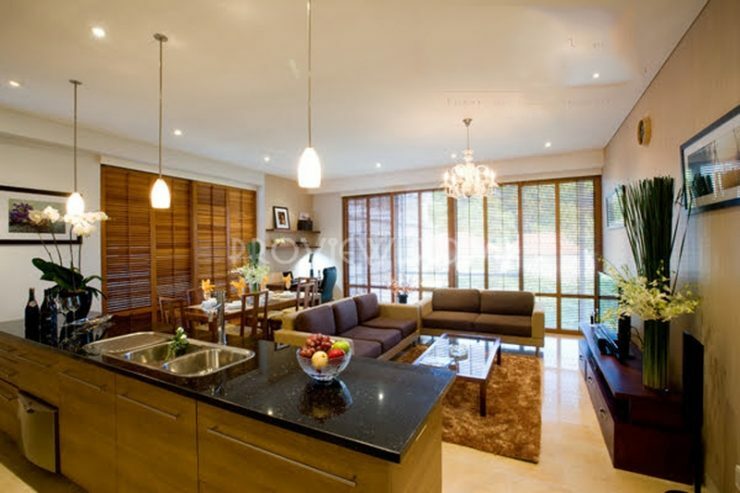 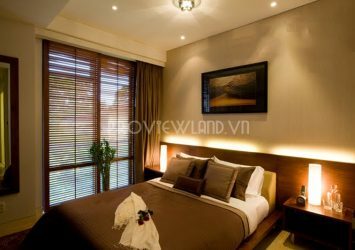 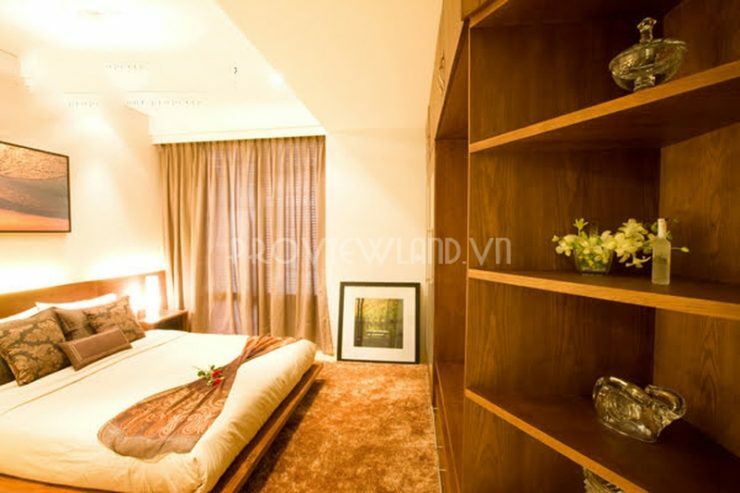 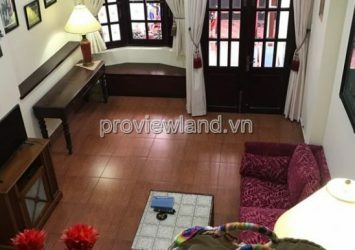 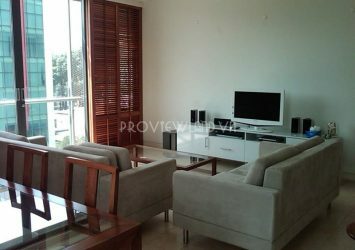 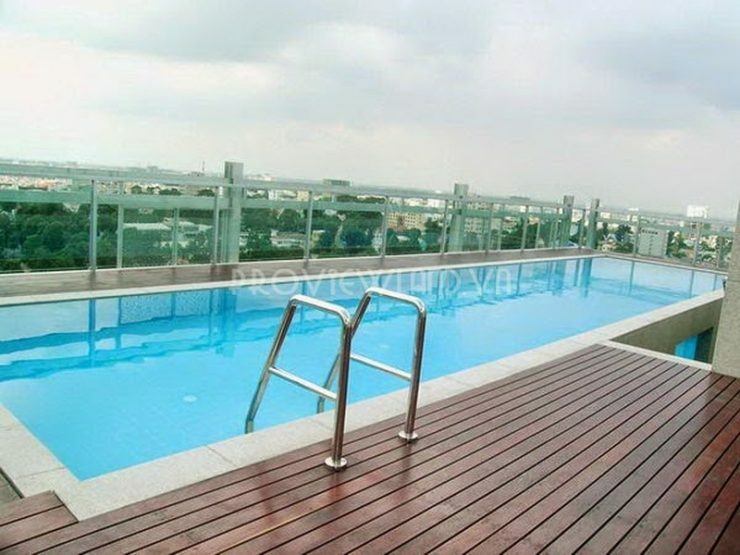 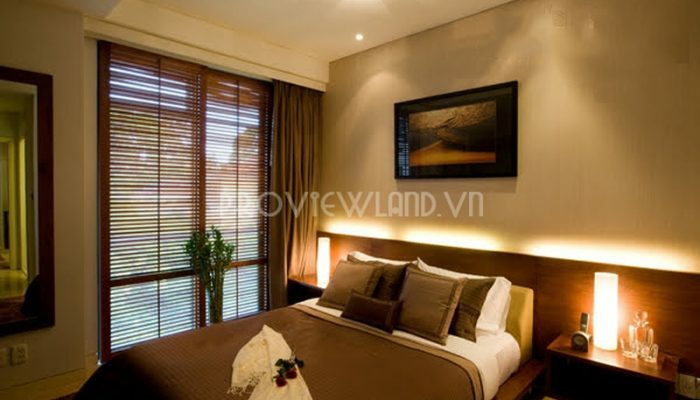 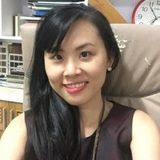 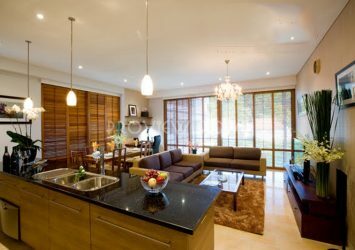 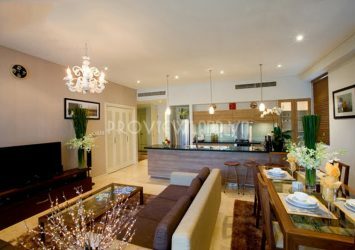 The apartment is fully furnished, modern and has beautiful view to the East – South, overlooking the Saigon River, view city. 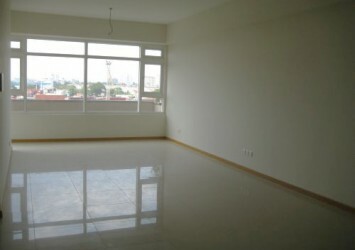 Rental price: $ 2,500 / month. 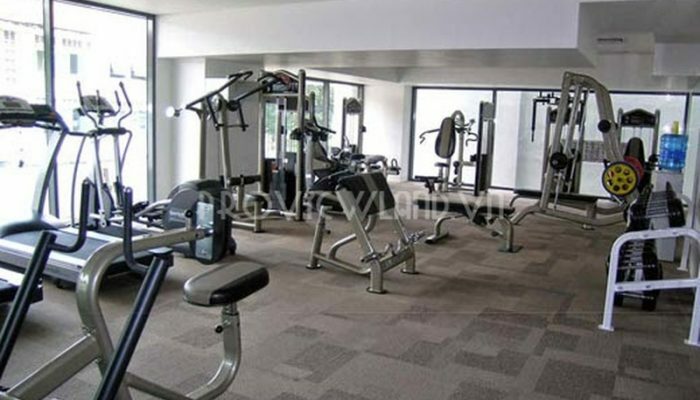 Included taxes, fees, internet, gas, cable tv, cleaning service 3 times a week.